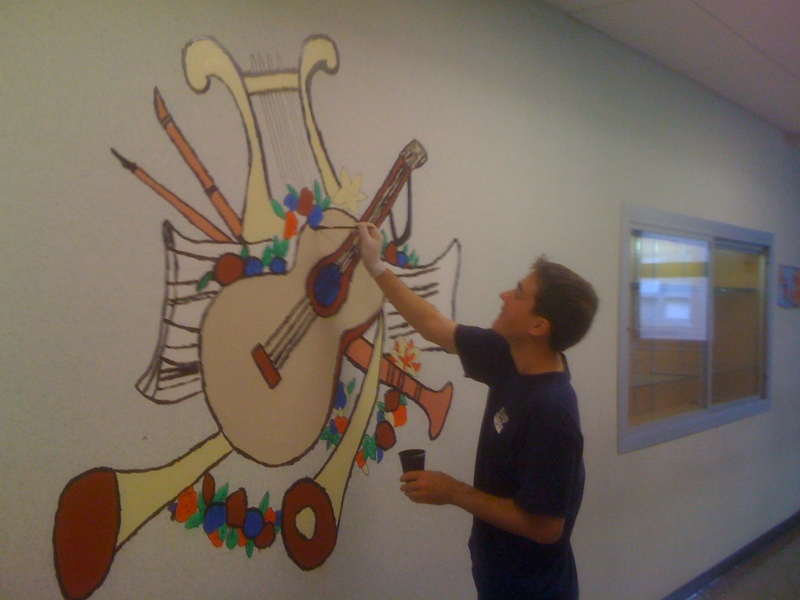 This ADP volunteer is in tune with this music mural–its pretty sharp! Is drawing your forte? Then join the Jersey Cares Mural Artist program. Click here to learn more.